In 1963, he was designated as a Treasure No. 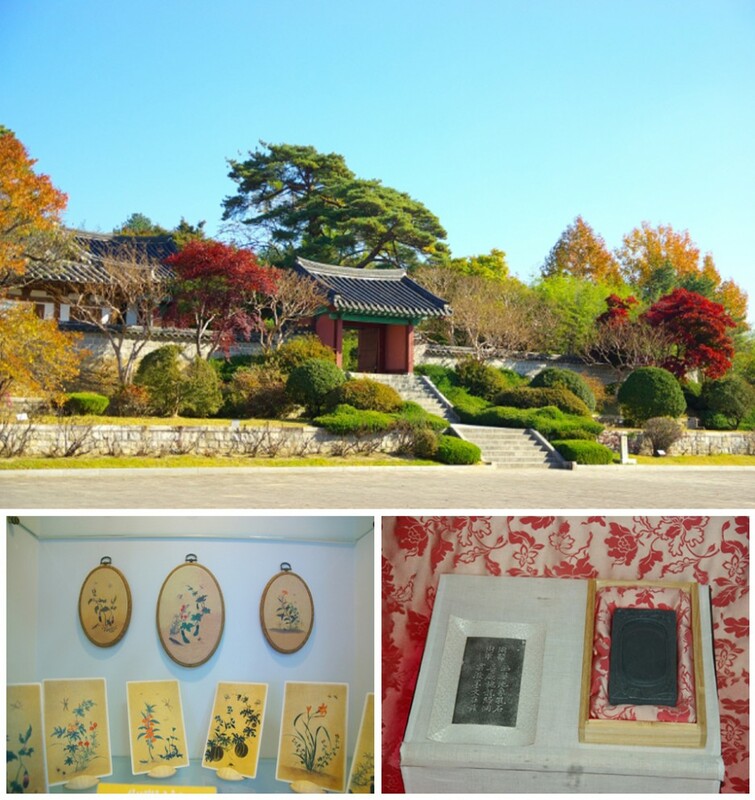 165, a historical place where the representative mother of Shin Seong-dang (1504-1551) and his son Yulgok Yi I (1536-1584) were born. As if to prove that it was the best person of the time, the world's first hat appeared in money side by side, and if I recall that this place was the historical birthplace of the great men, I feel deeper meaning in one leaf and one letter. I remove the thoughts that are drawn on the mind of the people like a glance that they are rooted only in the sacred place, taking the step from this place one step from here.